Some details about the Nasdaq hack have surfaced. As was said earlier, the company’s trading system wasn’t affected. However, what was affected was a suite of web based services on which Nasdaq was planning to base new businesses, the NYT says. 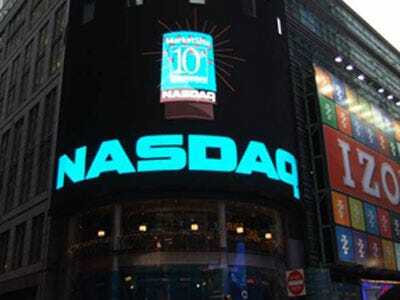 Nasdaq has been trying to expand beyond just trading and offer suites of applications to companies. Apparently, that’s the systems that have been affected by the hack. For example, Directors Desk, a web-based app that allows commpany directors to chat securely (or so it was said) was compromised. So obviously this is bad for PR and will make selling those applications harder. The attacks have been patched up as far as anyone can tell and the FBI is on the case.